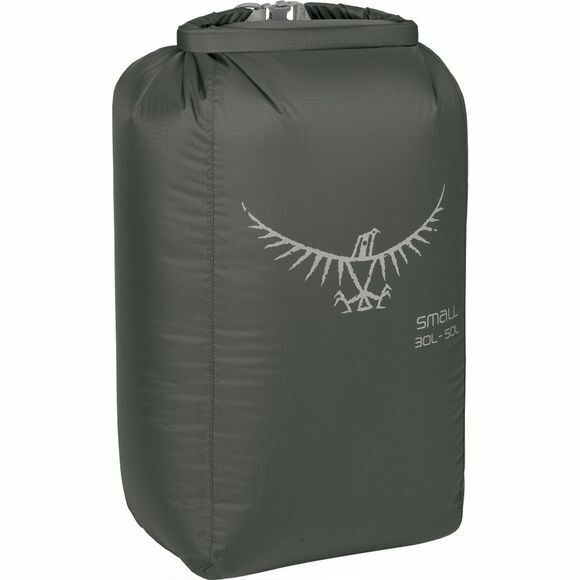 Made from siliconised ripstop nylon and designed for ease of use, Osprey's Ultralight Pack Liner is built to protect all of your gear from the elements. When the weather turns wet, it's important to know that your equipment will stay dry. This liners is designed to do just that; to seal the contents of your pack against the rain and mud. 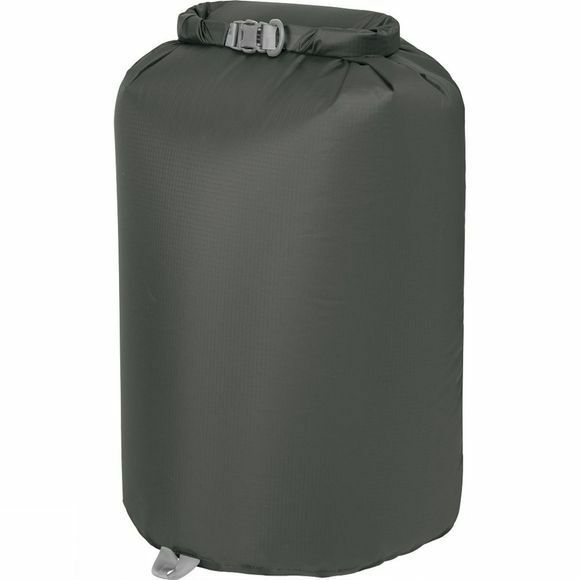 Equipped with a fully waterproof roll-top closure, coated fabric and taped seams, the liner ensures that all of your gear stays dry no matter what the conditions. It feature a rectangular shape which results in more efficient packing. When removed from your backpack, it's able to stand unaided. Line your pack and say goodbye to soggy equipment.